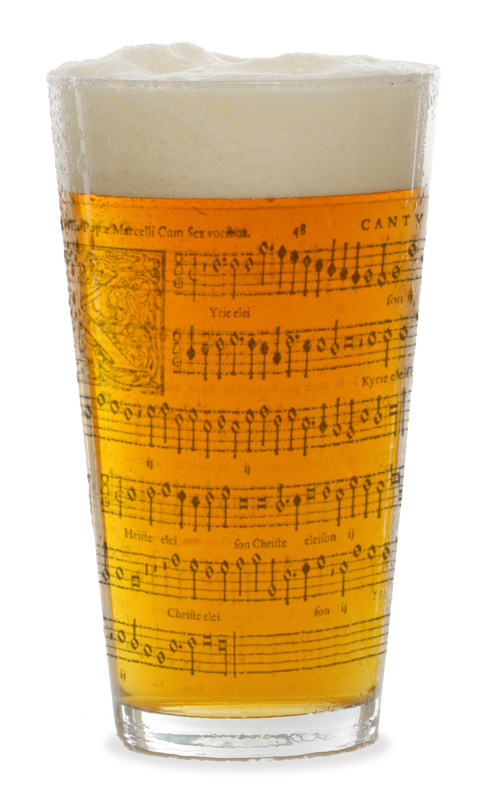 …and the Polyphony Down the Pub London Christmas Special is the most wonderful of all our sessions! Last night, the first Polyphony Down the Pub Brighton took place. To set the scene: Continue reading Brighton rocks! Posted on November 20, 2017 November 21, 2017 Leave a comment on Brighton rocks! What a week it’s been – and it’s not over yet! On Monday, we enjoyed the return of Continue reading Back-to-back brilliance! Posted on November 16, 2017 1 Comment on Back-to-back brilliance! that booking for our November Double-Choir Special goes live at 5.